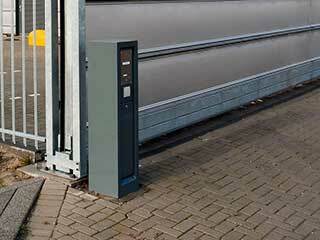 The most crucial part of your automatic gate system is probably the opener. This unit is responsible for driving the gate each time it moves, and any problems that it suffers from can be extremely inconvenient. As is the case with any complex mechanical system, there are plenty of ways that things can go wrong, but our team is ready and able to provide a quick solution regardless of what the problem is. 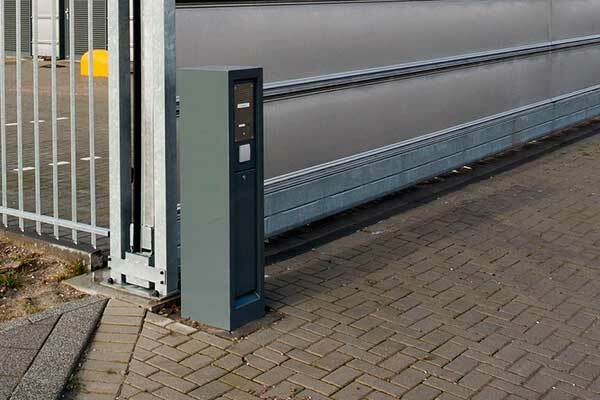 Our technicians have dealt with a wide range of different automatic gate openers from different makes and models. They’ll be able to quickly identify whether the drive gear has worn out, the circuit board has suffered an internal malfunction or even if physical damage has occurred. They’ll then be able to provide a fast solution; our technicians always bring replacement parts with them, enabling them to quickly swap out damaged components. Often, this means repairs can be carried out very quickly, saving you time. A new electric gate opener can often be an excellent upgrade, especially considering the new features available today. WiFi connectivity and battery backup are just some of the many different additions. Modern motor units are extremely durable and resilient, making them a long-term investment in terms of property security and safety. They’re also available in many different types, from a wide range of different manufacturers. This can make it difficult for homeowners to know exactly which model is right for them. Our technicians will be able to help you decide on the right unit for your gate, making sure you don't neglect to consider every important factor like horsepower output, motor type and even brand name. Major brands like Ramset, BSL and Eagle, are known for the reliability of their products, so rest assured that our team will help you find a model that will be of the best quality available today. Problems with your driveway gate opener can compromise the safety and security of your property. Don’t wait to get issues fixed; get in touch with Gate Repair Thousand Oaks today to arrange an appointment - our team is available 7 days a week, and even offers same-day emergency services.